'New era' for Chelsea? | The Transfer Tavern | Where football transfer rumours fly or die! As if Rafael Benitez was not popular enough here at the Football Transfer Tavern with the Chelsea contingent, today the Daily Mail report that he is heralding the end of an era and a start of a new one at the West London club. 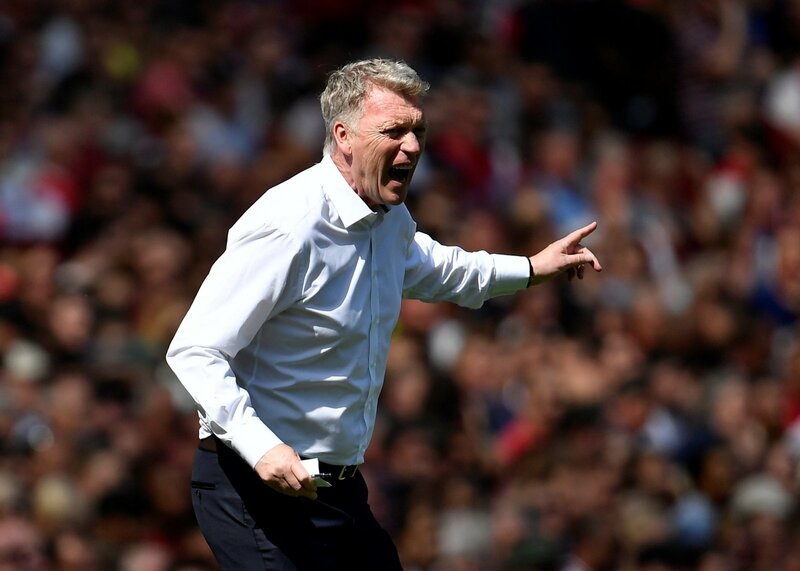 The manager who is only really liked by fans on Merseyside – and even then only the red half – has struggled to win the hearts of Chelsea fans since arriving at the club on an interim basis. Benitez once accused the Chelsea fans of being passionless yet how they are proving him wrong, booing and voicing their displeasure at the start of his tenure. 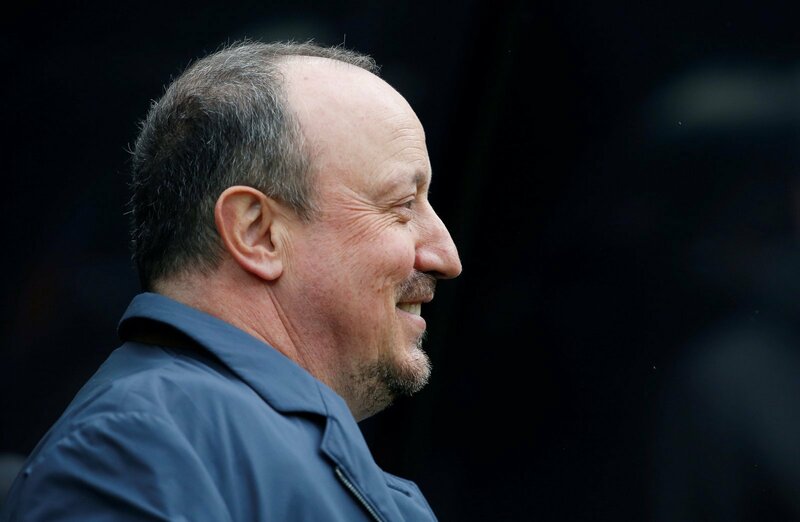 His comments about their golden-era ahead of the Swansea City clash in the League Cup will go down like a lead balloon with Rafa not only claiming Lampard is on his way out but that the club need to move on from that whole side. This would of course also include Ashley Cole and Chelsea dubbed ‘captain, leader and legend’ John Terry and possibly Petr Cech. Ironic really given that the first bit of success that team tasted was against Benitez’ Liverpool in the Carling Cup all the way back in 2005. Do you think Chelsea and Benitez are correct to dismantle the team that made them so successful? Vote in our polls below.